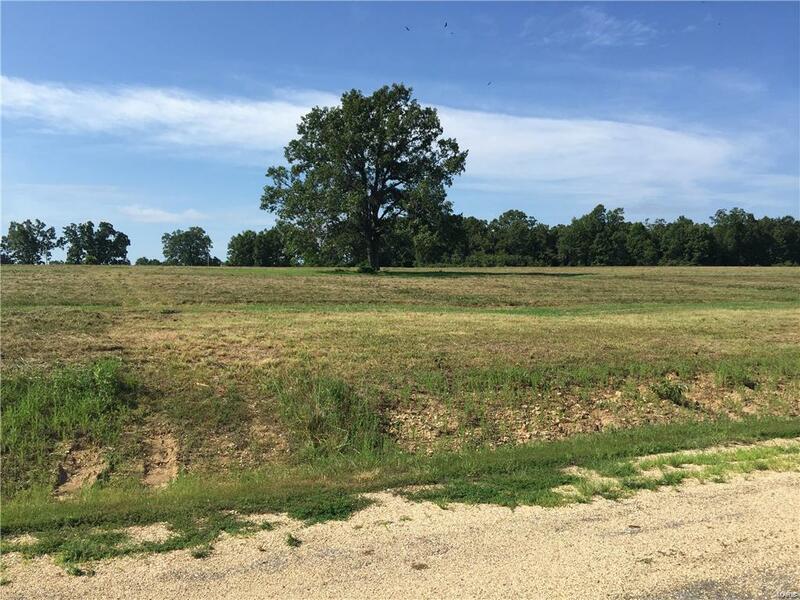 Looking to Build Your Dream House in a Quaint Subdivision? Check out this improved city lot, close to town but you still get to enjoy the peace and quite of the neighborhood. No one can build behind you and there are some mature trees to enjoy. 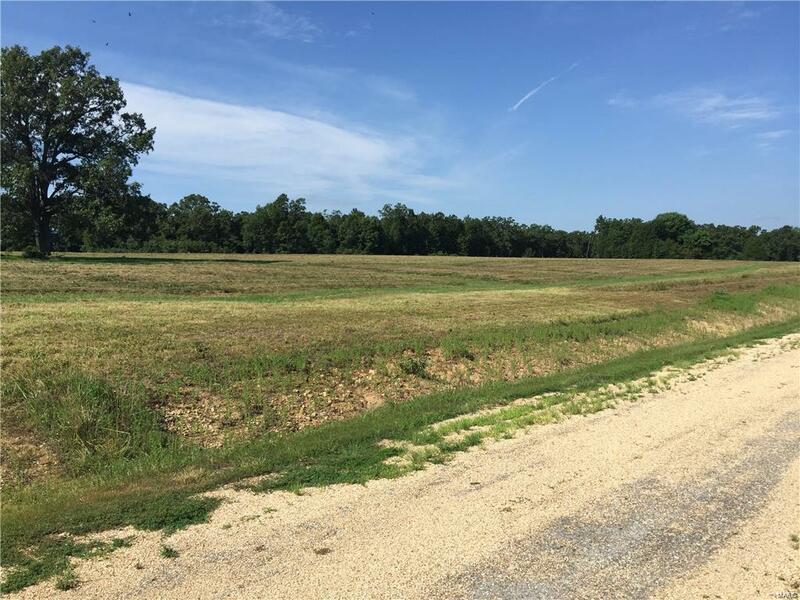 There are other lots available in the subdivision so call to schedule a showing today!